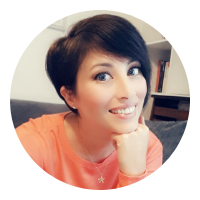 Looking for some new book blogs to follow? Whether you're looking for websites for book reviews and recommendations, or are just curious to find the best sites for book lovers, today's post is for you! 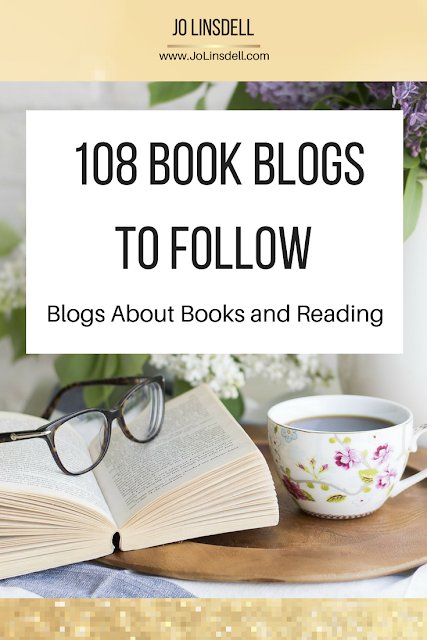 Check out this list of 108 book blogs for you to follow. 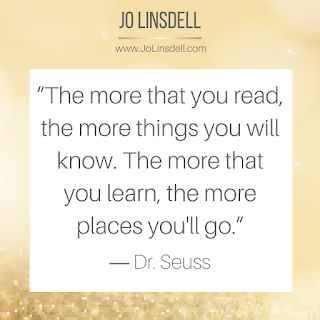 Each of these blogs is dedicated to posting about books and reading. What are your favourite book blogs to follow? Do you have a favourite site from this list that you visit regularly? What type of posts do you most like reading on book blogs? What a great list! You're right, my TBR list is huge now! Thanks! You have no idea how many books I added to my tbr when putting this list together. I lost count! I'm putting together another post like this to showcase more book blogs so I'll include yours in that. You're very welcome. I love your blog. wow, what a through list! seems like I have a lot of people to go follow! How could I not include your blog? One of my favourites! Yay, I was just saying my TBR is getting a bit too small! Thanks for including me. Too small?! Mine is out of control LOL! I added even more books to my TBR whilst visiting all these blogs to put together this list. You're welcome. My own TBR is out of control but these book bloggers are great and I keep adding more to my list. The struggle is real! Thank you for adding me. Lots of great book bloggers on your list. My pleasure. It was a lot of work but hopefully useful for others looking for more book bloggers to follow. Great! 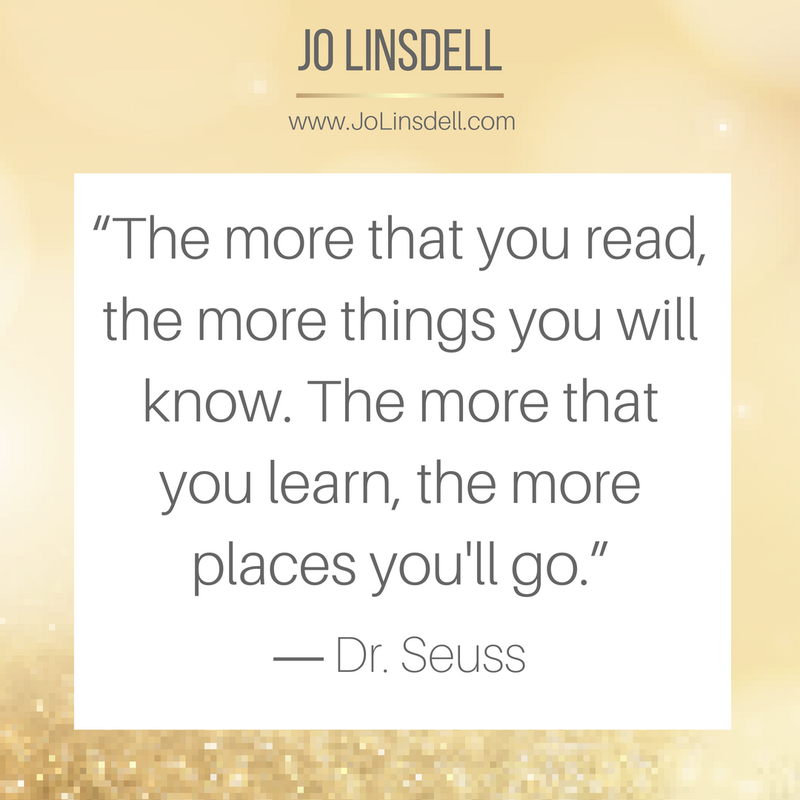 I hope you have fun exploring these book blogs. My pleasure. Hope you discover some new book bloggers to follow from this list. Thanks for all your efforts. I have followed some of them on WP Great work. Great! 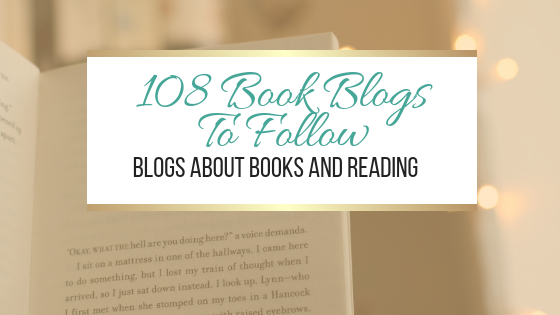 Glad you found some new book blogs to follow. Thank you so much for including my blog! !